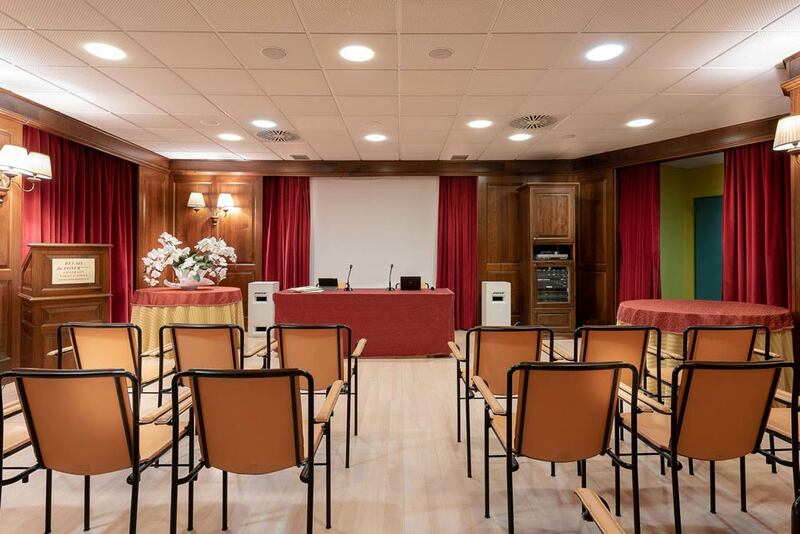 At the hotel you will find a conference center available at an extra fee: we designed it for companies looking for a location to host their business events and conferences in Valle d’Aosta. 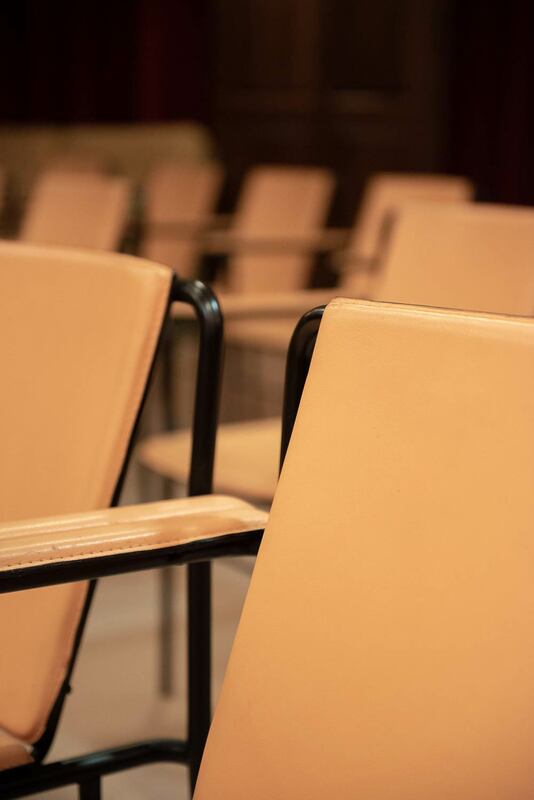 A secluded environment able to accommodate up to 40 persons featuring a maxi screen and Wi-Fi freely available to our guests. 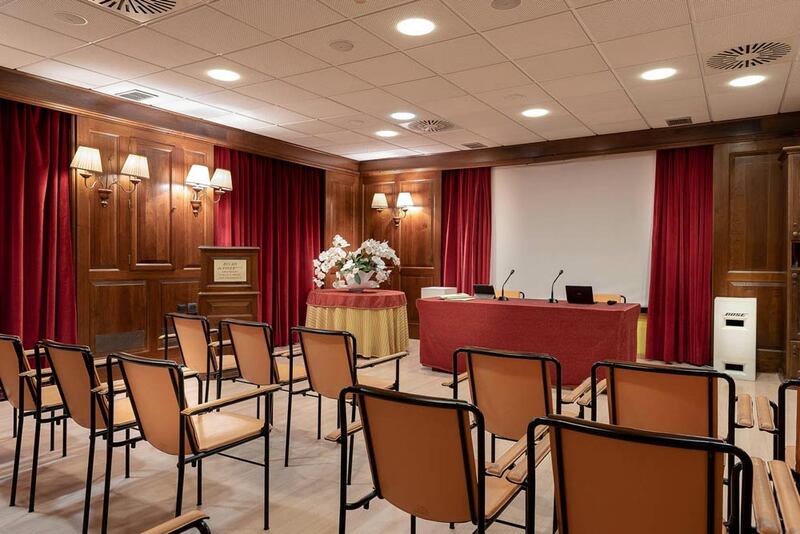 At Relais Du Foyer Hotel you will enrich your business event thanks to the highly valued collaboration of our staff: we are at disposal to arrange coffee breaks and light lunches in the reception hall. Contact us so that we can find the best solution to welcome your collaborators in the best possible way and at the most convenient rates.